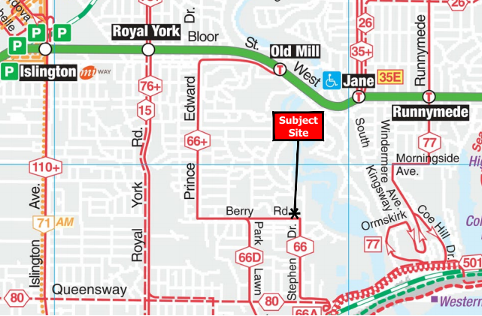 VANDYK Group of Companies have purchased a property about 5.5 acres in size that is centrally located in Etobicoke by Berry Road and Stephen Drive. The proposed new community will house three mid-rise condominiums, townhomes and retail/commercial use space with green space that will be pedestrian friendly with easy access to all amenities. 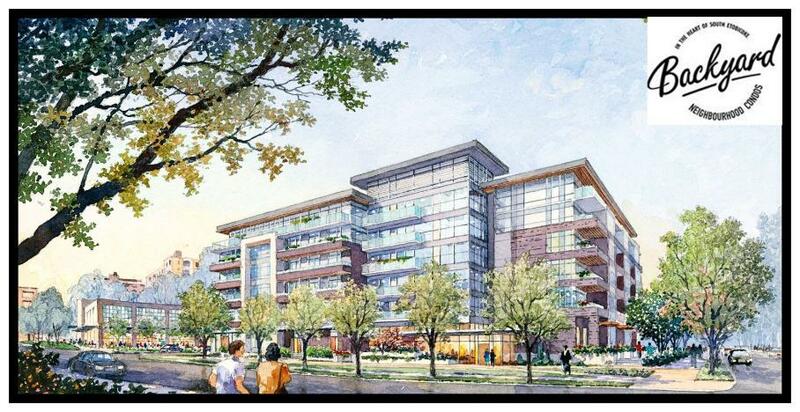 Backyard Condos by VANDYK will include the Stonegate Community Health Centre set to be completed around fall of 2016 and a grocery store possibly that of Loblaws to replace the existing ValuMart. This development site is situated near the Toronto family friendly neighbourhoods such as Bloor West Village, High Park, and The Kingsway. Located near King's Mill Park, South Humber Park and also High Park and the Humber River. Situated just south of Bloor St. W. and north of The Queensway with easy access to the Gardiner Expressway and Highway 427. There's also accessible public transportation and the Stonegate Plaza is also near restaurants, shops and schools. This is a mature, family-friendy community with a rich history and is an appealing option just west of downtown Toronto due to it's affordability and where it's geographically located.